West Ham United have told striker Marko Arnautovic that he can leave the club if their evaluation of £50 million is met. 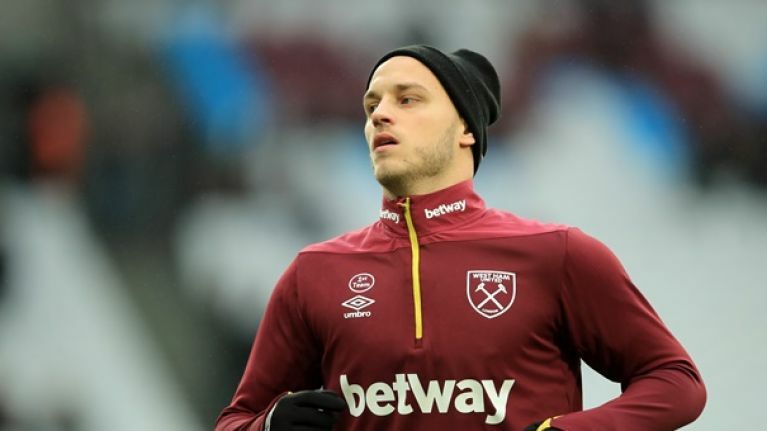 According to Sky Sports, the player will be permitted to leave the east London club if a £50 million offer is made with Arnautovic excluded from the Hammers' recent 2-0 loss to Bournemouth last weekend. A potential deal to China looked to have collapsed with Arnautovic returning to West Ham training earlier this week and manager Manuel Pellegrini is hoping to resolve the ongoing uncertainty around his star forward as soon as possible. "He's working with us without any problem," Pellegrini said at his pre-match press conference before the Irons' FA Cup fourth round trip to Wimbledon on Saturday. "I don't know what will happen. It's impossible for me to know the future. "You as a manager are always worried of any different issues that you have with your squad.  Of course if you don't have any, it's better, but these things happen in football and we know that we must try to solve it as soon as we can." 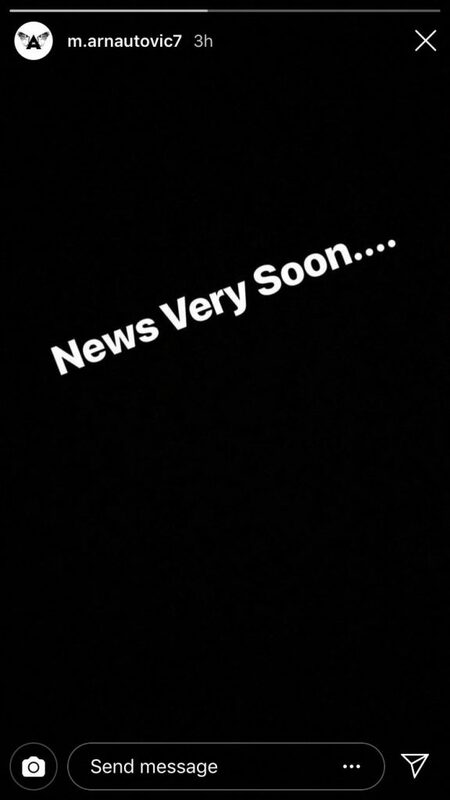 Arnautovic also posted a message to his Instagram account on Friday indicating that he will have further news on his club future very soon. "You need to try your hardest every day because, honestly, it can turn like that"